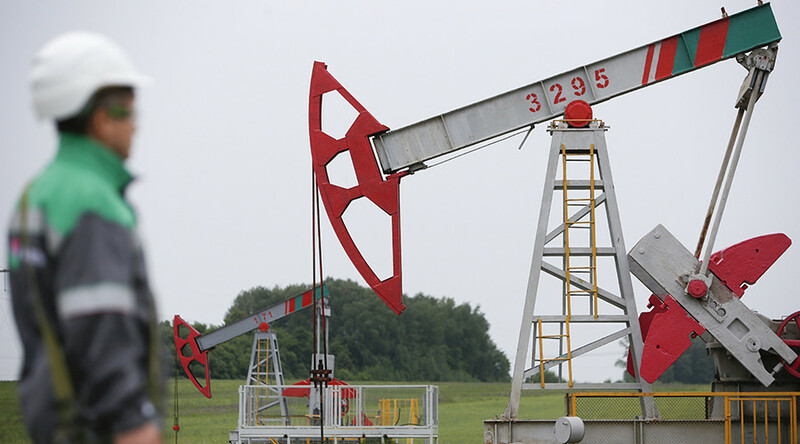 Exports of Russian oil to China have jumped almost 42 percent to over 22 million tons from January to May; TASS reported citing statistics from China's General Administration of Customs (GAC). Most of China's crude imports now come from Russia. Saudi Arabia is its second biggest supplier with 21.8 million tons. The kingdom has increased oil exports to China by 3.9 percent in the five months to May. China’s third major crude supplier is Angola, which exported 18.5 million tons to the country. Beijing has also ramped up oil imports from Iraq, Iran, Oman, Brazil, Kuwait, Venezuela and the United Arab Emirates. 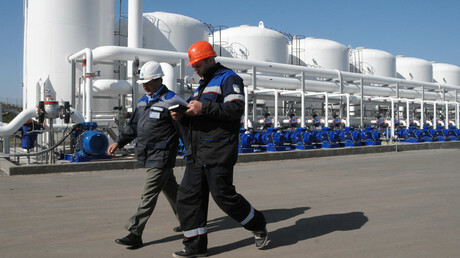 Russian exports to China have more than doubled over the past five years, up by 550,000 barrels a day. 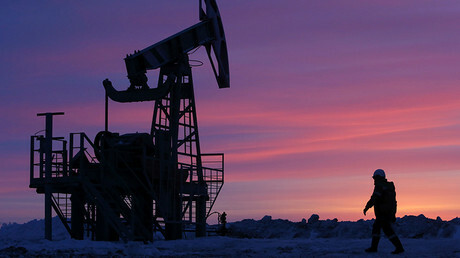 An International Energy Agency report showed that at the end of 2015 Russia also overtook Saudi Arabia as the biggest crude exporter to China. The Saudi share of Chinese crude imports at the beginning of the decade was about 20 percent, while Russia's was below seven percent. The vice president or Russia's oil export monopoly Transneft Sergey Andropov said in March that China is ready to import 27 million tons of Russian crude this year via the Eastern Siberia-Pacific Ocean (ESPO) pipeline. Russia began supplying China with crude through the Skovorodino-Mohe branch of the ESPO pipeline in 2011 after Rosneft, Transneft and China National Petroleum Corporation (CNPC) signed contracts two years earlier. Energy sales between the two countries have increased significantly. Two years ago Rosneft and CNPC signed a 25-year oil deal worth $270 billion under which the Russian company is expected to supply 360.3 million tons of crude to China. Last week during Russian President Vladimir Putin’s visit to Beijing, an oil supply contract was agreed, under which Russia could deliver up to 2.4 million tons of crude oil to ChemChina in a year's time.